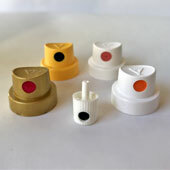 Pilot Medium Point Markers are highly ideal for crafts and sketching. 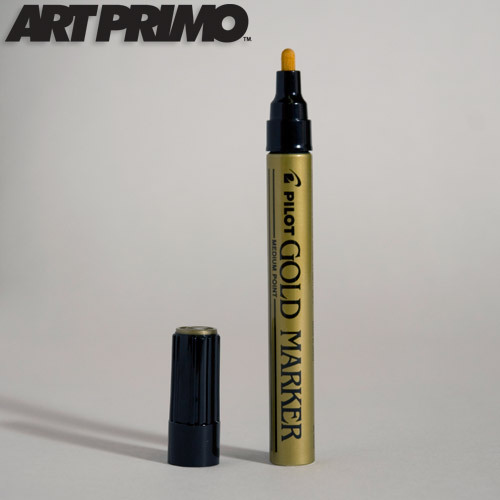 These permanent metallic paint markers deliver bright ink that covers over nearly any surface. 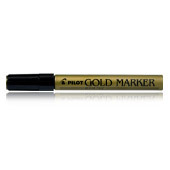 The nib on this marker is a medium point for decent coverage while still giving you the ability to do fine detail work. 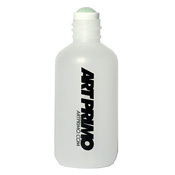 This marker also features a pump action valve that gives you control over the flow of ink. 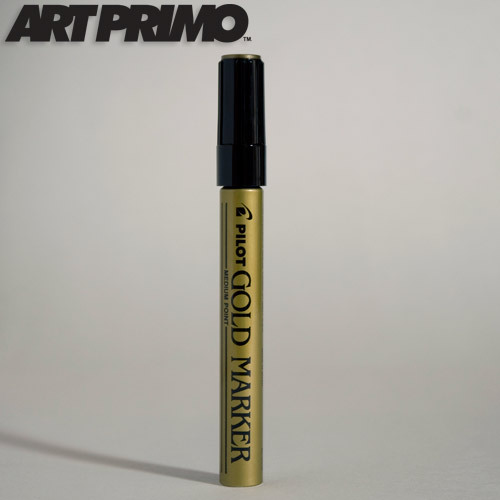 Don't even hesitate to pick this gold marker up. It's just awesome. Medium point just like the description. 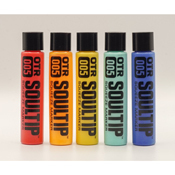 Great for outlines in black books or slaps. If you're gonna do a fill, i'd recommend something a little larger... but hot damn I wish i would've grabbed a couple of these.